This research was undertaken to clarify the influence and effect of river improvement works which were carried out in the special emergency projects for the control of severe river disasters in the Kitagawa river basin and the Gokasegawa river basin. It aimed at contributing to the sustainable development of better river management of the Gokasegawa river system. As a result of this research, by connecting a physical system and an ecosystem, a new model was constructed in order to forecast the quantitative change of the river ecosystem. 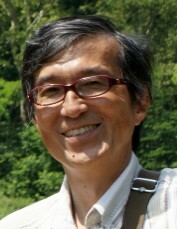 Furthermore, the indexes for the restoration of the river environment were clarified. processing and the reuse of concrete rubble have become important topics. We have developed a technology that can quickly process large amounts of concrete rubble, coarsely crush it, and mix it with cement and water to produce an extremely dry concrete with no slump. If based on this quality control, the cement hardener using concrete rubble can be manufactured and supplied stably. This material can reduce processing costs and labor, as well as supplement construction materials that are in short supply. seawater. 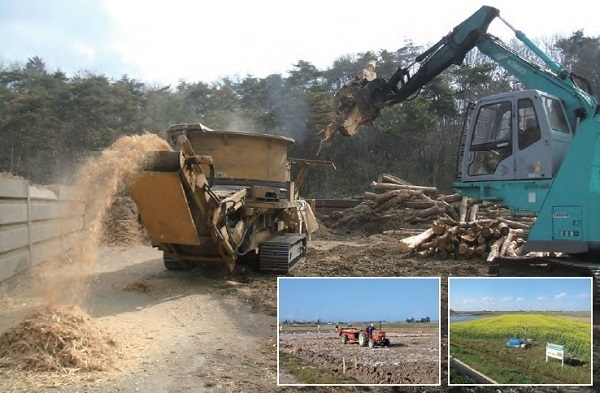 This causes an increase in the cost of restoration and management of a farm. Then, the soil improvement technology developed in this project can reduce such salt damage by using woodchipmixed materials, chemical fertilizers, rain water and drainage. 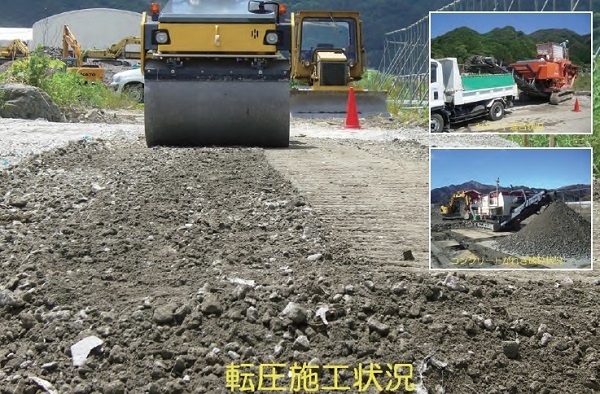 The developed technology was effective in reducing the sodium chloride content and the amount of exchangeable sodium of the tsunamiaffected soil, and suppressing dispersion of soil colloids. 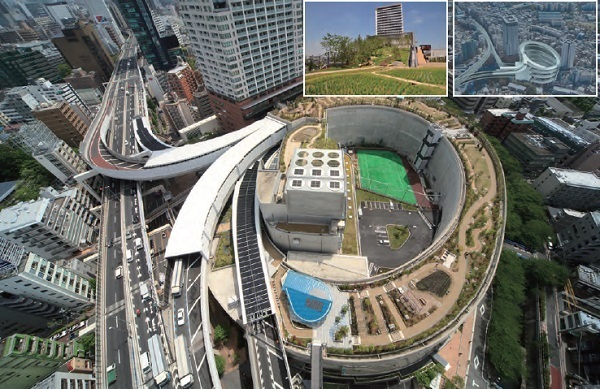 The Ohashi JCT is an urban highway junction with compact 4-layer loop-shaped structure. Combining highway JCT with town redevelopment project in limited urban space, Ohashi "Green" Junction has been completed. This project includes reducing gas emissions and traffic noises on the neighborhoods covering the highway loop, and creating 7,000 square meter public garden on the highway loop top. This garden makes an important role as a part of the Urban Ecological Network and local community. This project is recognized to be selected the award because of the epoch-making project harmonizing with urban environment. caused by the blast for the tunnel excavation. The box absorbing sound is set up in the tunnel pit. 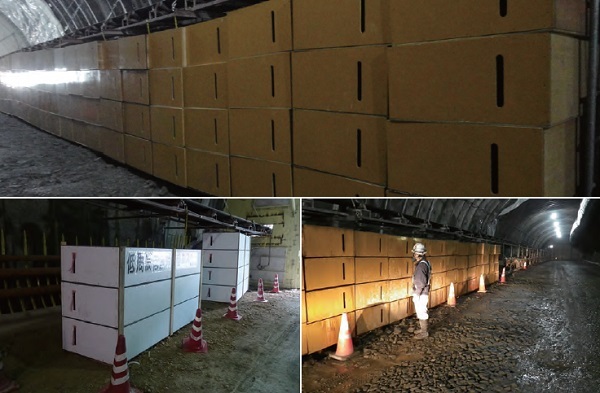 The effect of decrease of low frequency of 5-10dB was confirmed in two tunneling works. The method for the design is established. Therefore, this technology can be expected as environmental measures technology for the tunneling work in the future. 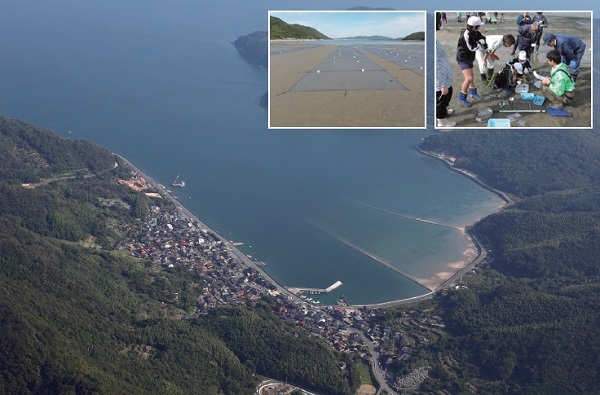 In the Oshima area of Tokuyama-Kudamatsu Port,artificial tidal flats were projected to make use of not only the disposal sites of earth and sand but also the sites for growing up Manila Clam continuously. After drawing up the manual to put these tidal flats in good condition, we constructed these tidal flats with using earth and sand that were dredged from the port. At that time,we applied the prevention method for winding up due to covering sand material and carried out experimental researches about benthos in these constructed tidal flats. As a result, we found that these constructed tidal flats can help to supply Manila clam resources stably.